Manchester United boss Ole Gunnar Solskjaer looks to have confirmed the fact that Marouane Fellaini’s to miss United’s clashes against both Arsenal and Brighton in the coming weeks. Given the fact that the Red Devils are set to play Brighton and Arsenal within the next 8 days, it looks very unlikely that Fellaini will be able to play in either match following these words from Solskjaer. This’ll come as a significant blow for United and Solskjaer, and not having Fellaini’s presence in their side will see United’s squad deprived of an excellent and effective plan b option. 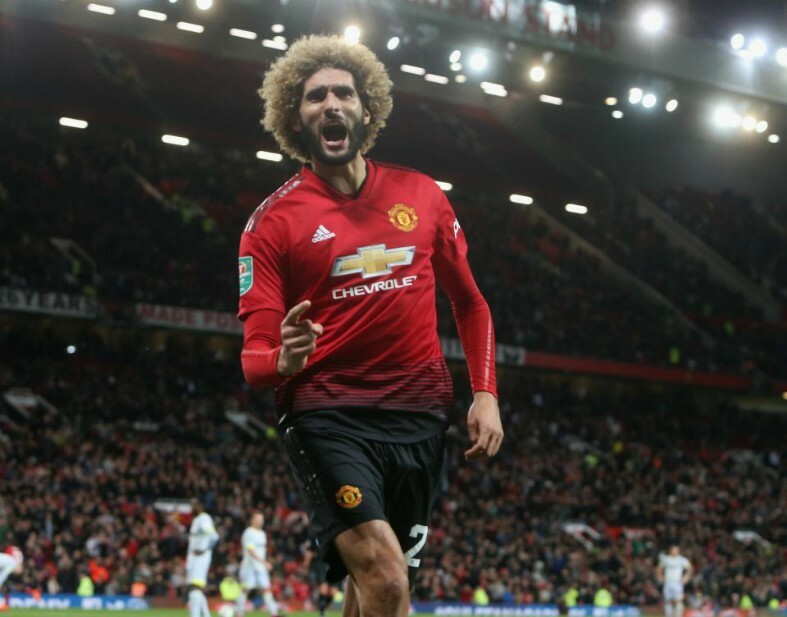 Belgian international Fellaini has proven time and time again in his career that he’s got the ability to come off the bench in any game and have an immediate impact, with his physical prowess often proving to be a nuisance for tired opposition defenders. 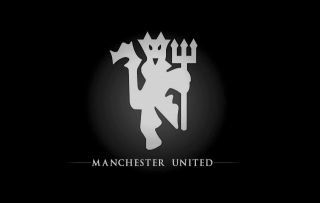 However, it looks like United will have to deal without Fellaini’s presence in their squad for their upcoming couple of games, two fixtures which the club will be hoping to win, as they look to take strides towards winning some silverware come the end of the season.